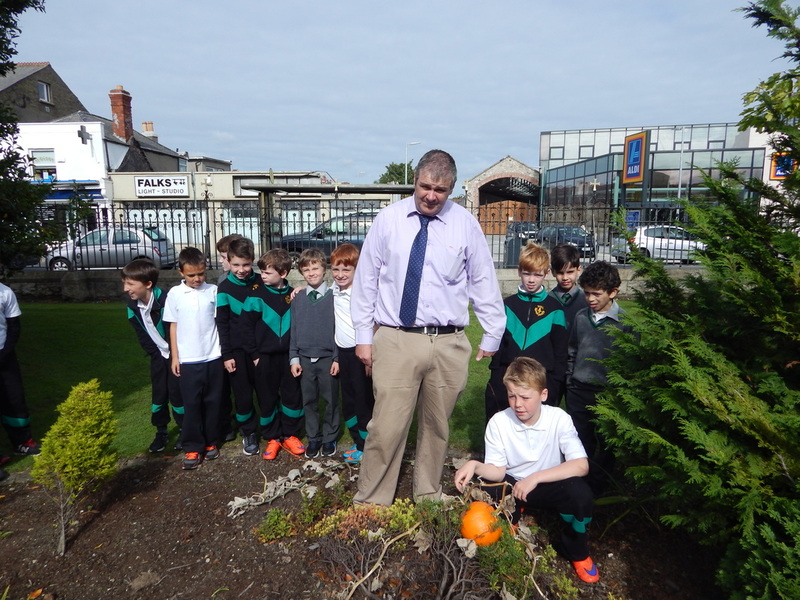 Ms. Maher’s class and Mr. Ring’s boys have started some gardening although it is still winter. 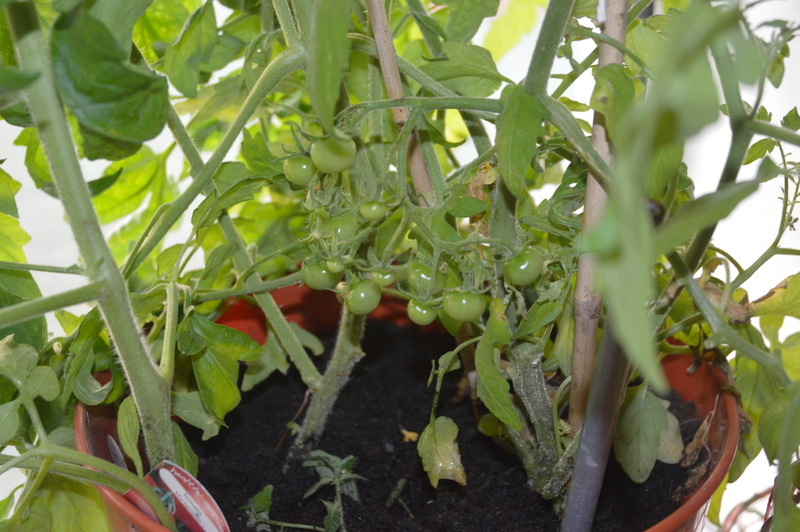 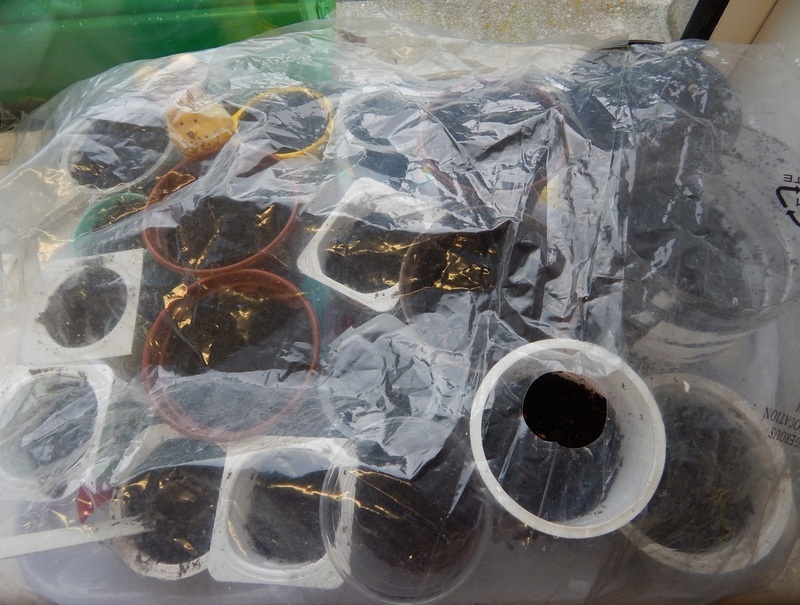 We have sown some tomato seeds in the hope of having some fruit before the summer holidays in June. 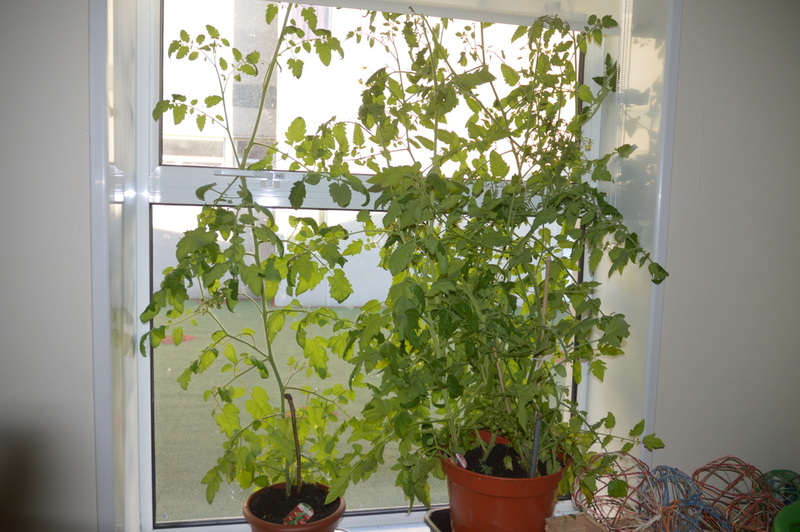 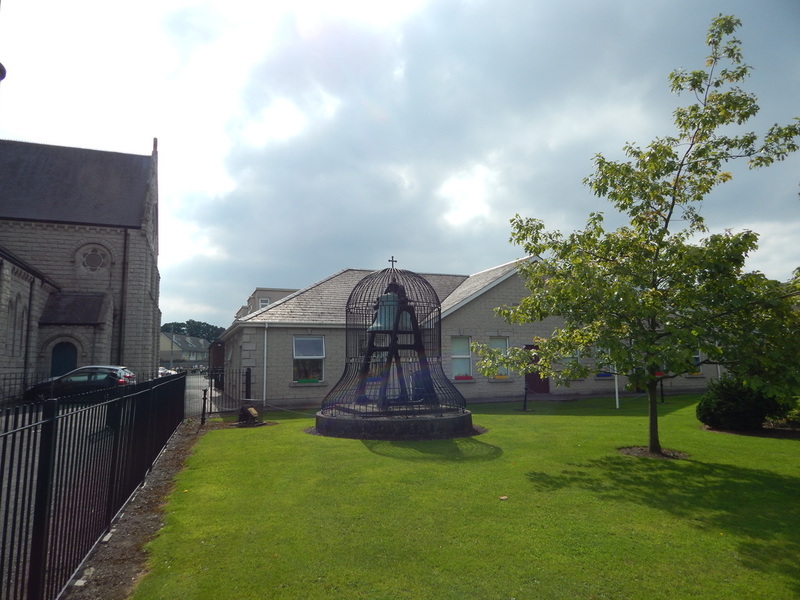 The south-facing windows of the school should be good for growing tomatoes with plenty of light and heat. 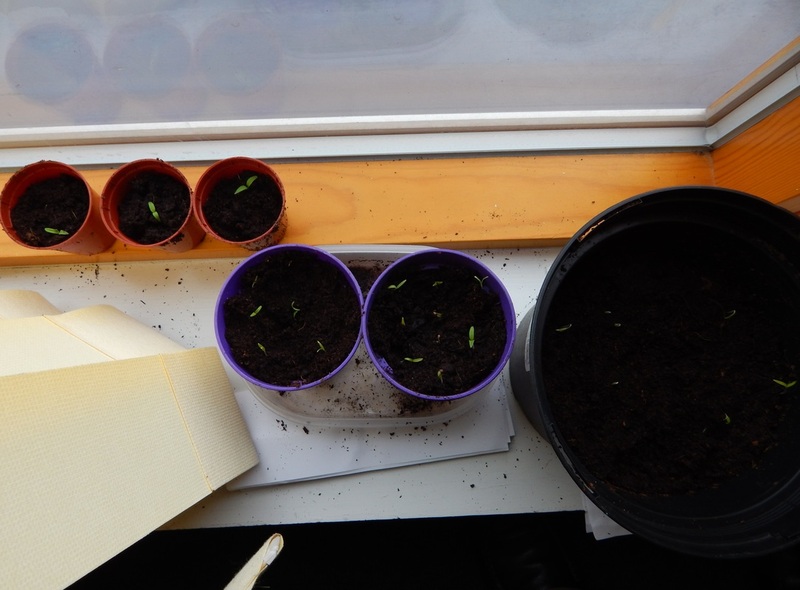 This summer growth was poor with too many cloudy, cool, rainy days and not enough sunshine. 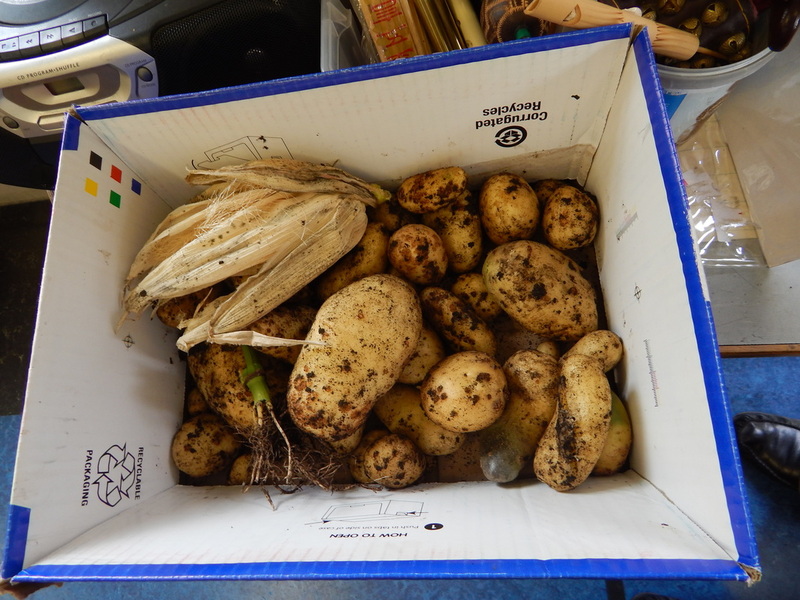 Sweetcorn rotted and plants were generally a bit weak. 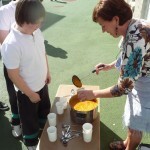 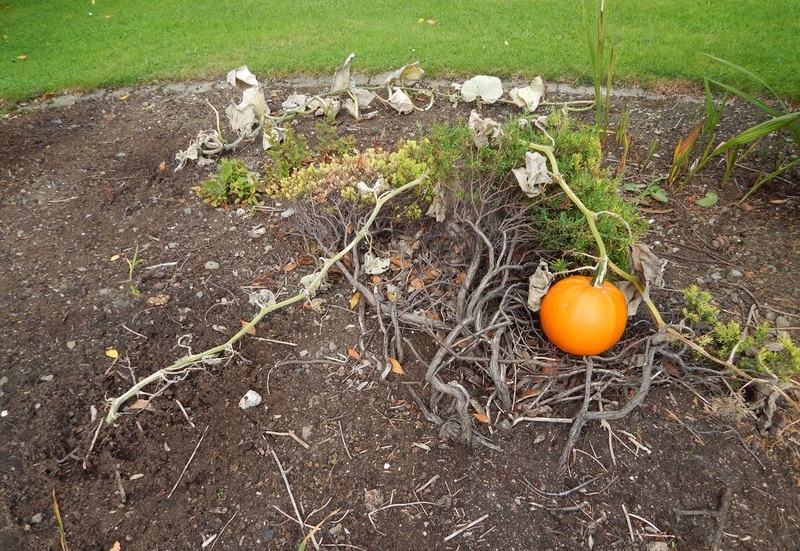 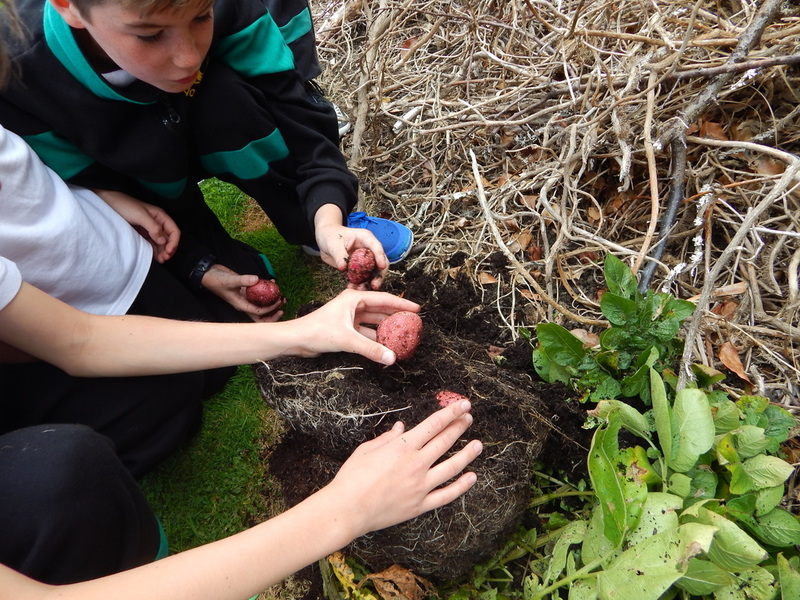 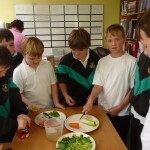 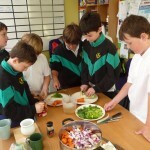 However, last week we harvested some peas, potatoes and a nice pumpkin from the school garden. 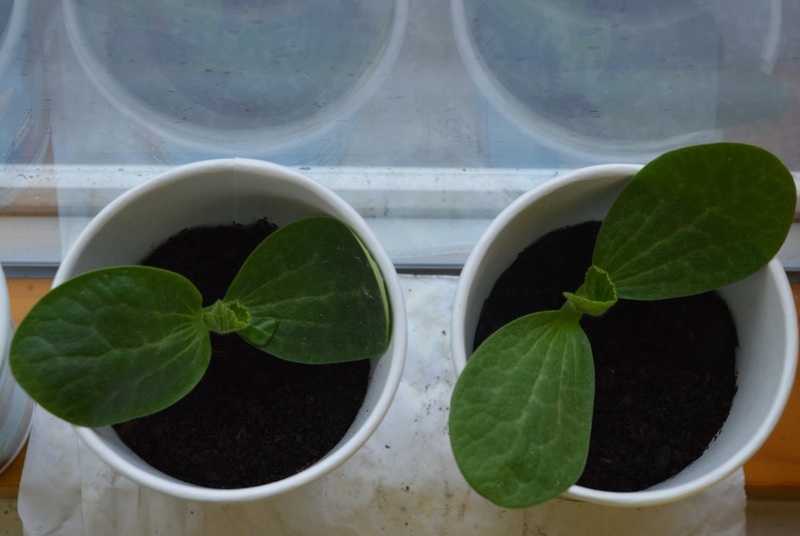 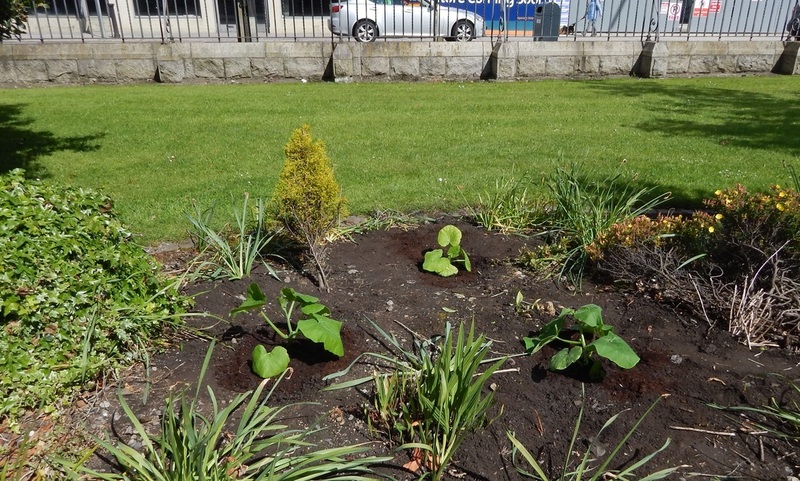 You can see from the photos how the pumpkin planted in April and moved into the garden in mid May grew very quickly. 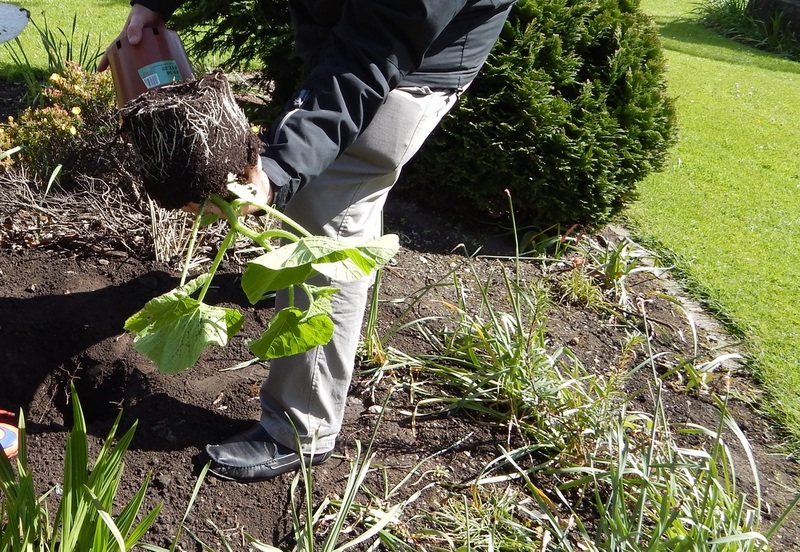 ABOVE- Northern Red Oak Tree planted in March 1999. 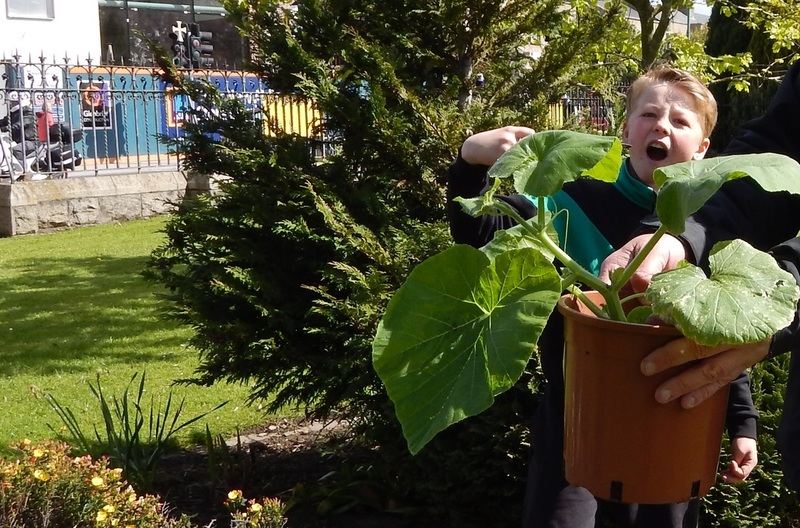 This tree can grow to over 20m tall and can live up to 500 years, so it is still only a toddler. 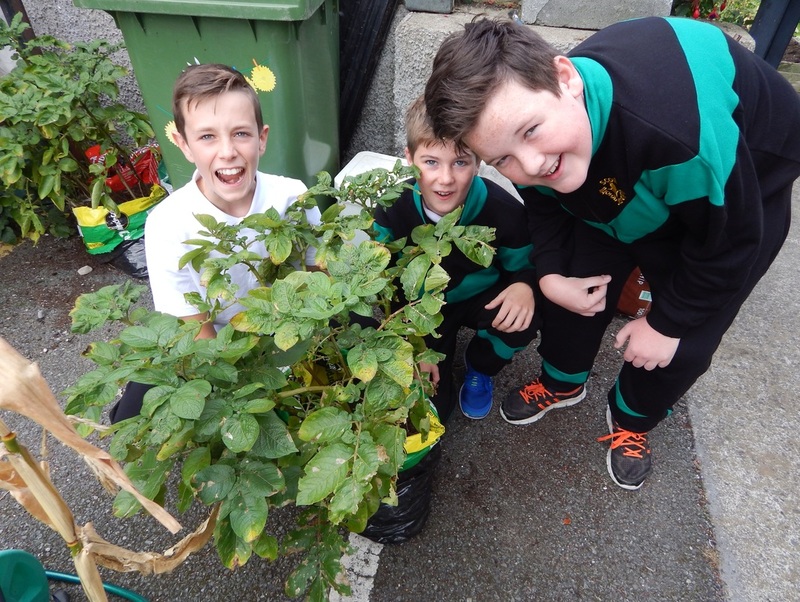 Ms Maher´s class (with some help from Mr. Ring´s) started the gardening project back in January with the construction of two raised beds. 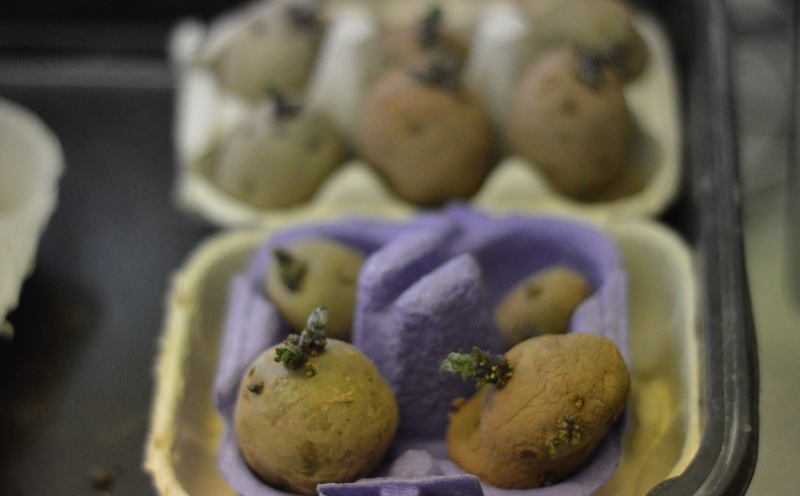 After lots of hard work in the springtime, some new potatoes were harvested and eaten before the holidays. 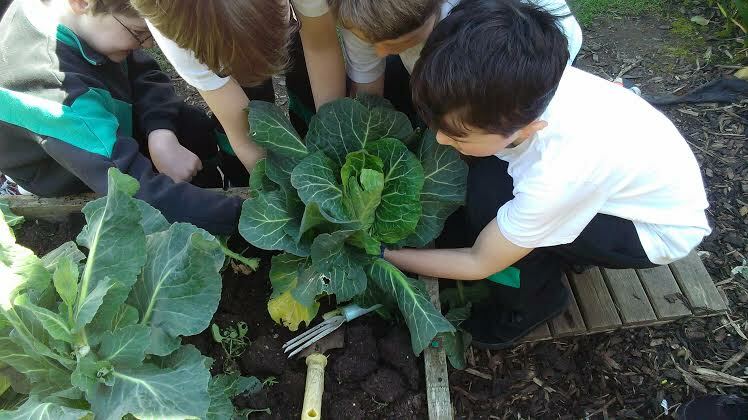 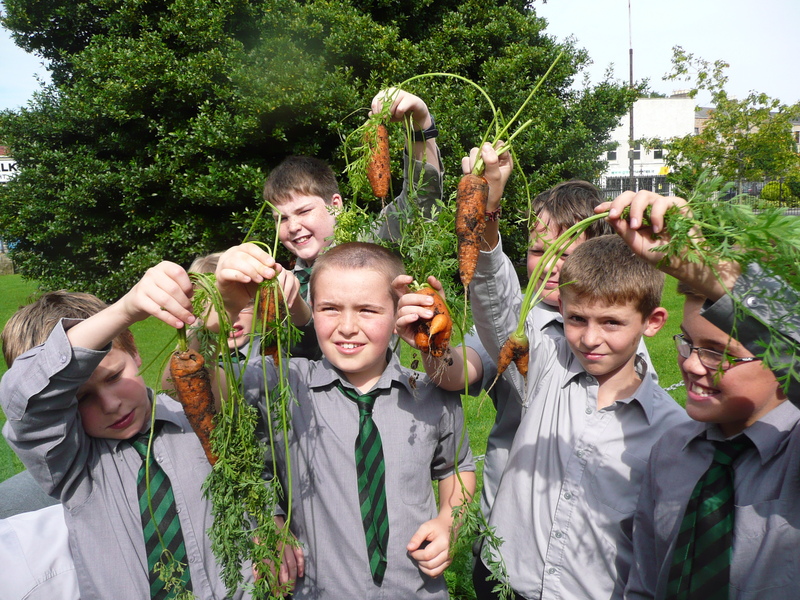 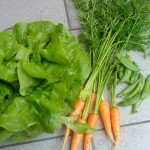 We were worried about who would water the plants during July and August but we were delighted when we came back to school at the end of August to discover that summer rainfall had produced a bumper crop of vegetables (carrots, lettuce and peas).